When you feel self-conscious about your smile, it can impact the way that you feel and even the way you present yourself to others in both personal and professional situations. Cosmetic dentistry is used to enhance and improve the appearance of a patient's smile, and subsequently, improve their confidence. The staff of Dental Center of Lakewood offers many cosmetic dentistry procedures to patients from both the Lakewood and Dallas, Texas areas. Patients are encouraged to schedule an appointment at the facility if they’re interested in regaining their self-confidence with a more aesthetically pleasing smile. What falls under the category of cosmetic dentistry? 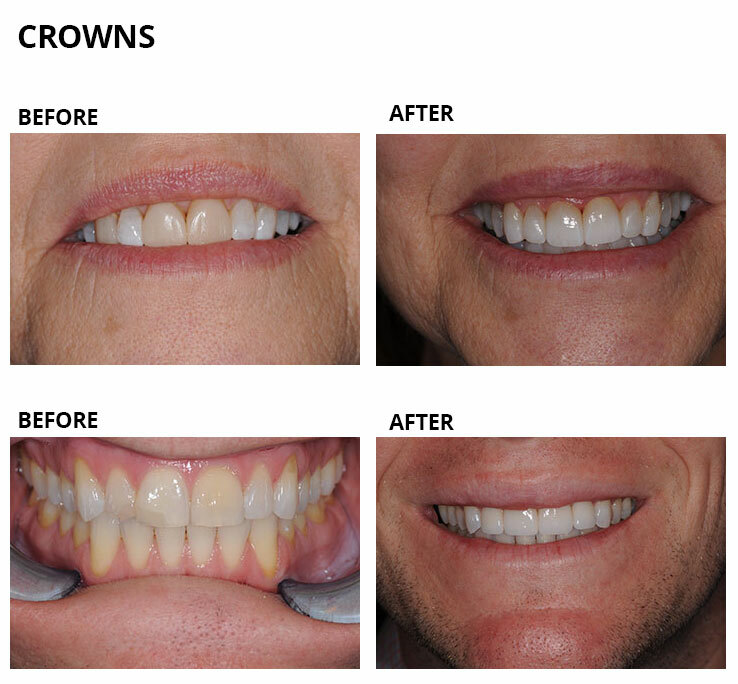 The staff at the Dental Center of Lakewood understands that when your smile is not its best, you may lack the self-confidence to smile naturally. 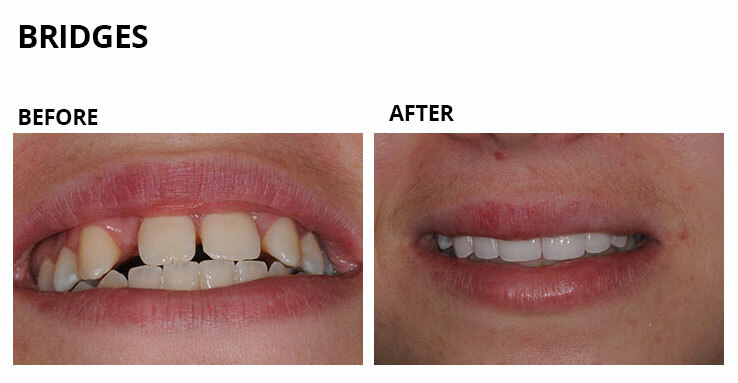 With the use of cosmetic dentistry, they can restore your smile, making it whiter and brighter than before. This will restore your self-confidence and allow you to move forward, with your new smile leading the way. 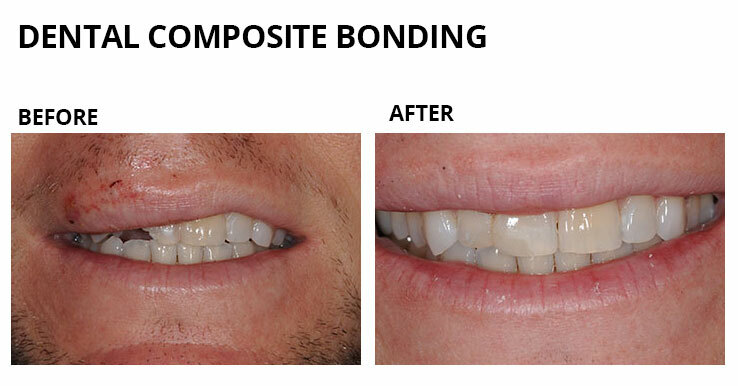 Can cosmetic dentistry also be restorative? In most cases, cosmetic dentistry isn't restorative. Cosmetic procedures do, however, give your teeth a more natural appearance once a restorative procedure has been performed. For example, if you’ve had teeth removed due to breakage or damage, having a dentist install dental implants will fill in the gaps and complete your smile. As another example, if one of your teeth is superficially damaged by discoloration, veneers can benefit you by covering stains that couldn't otherwise be removed. 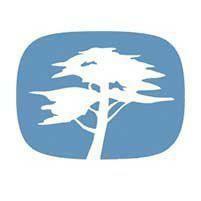 At the Dental Center of Lakewood, you’ll be closely evaluated after having a restorative procedure. If a cosmetic procedure can improve the appearance of your smile, the staff will discuss several options, allowing you to make a more informed decision. Cosmetic procedures aren't normally covered by insurance: Because they're “cosmetic” and don't correct any structural or functional abnormality, insurance carriers consider them to be elective procedures. If your teeth are damaged or discolored, or the structure of your mouth is altered due to a restorative procedure, insurance may cover a cosmetic procedure if it’s needed to maintain proper the function of your mouth. In this case, the cosmetic procedure would be considered part of the treatment plan. If you discuss these options with the staff of the Dental Center of Lakewood, they can determine whether a cosmetic procedure will be elective or included as part of the restorative process.